DATE: 8TH OF JULY, 2018. Supreme Court has ruled that Saraki is innocent, Kwara APC is thankful. Good afternoon, ladies and gentlemen of the Press. I do appreciate you for honouring our invitation at short notice. As you are aware, on Friday, a five - man panel of the Supreme Court led by Justice Dattijo Muhammad unanimously ruled that the Senate President, Dr. Abubakar Bukola Saraki, CON is innocent of assets declaration and sundry charges instituted against him before the Code of Conduct Tribunal. The Supreme Court further declared the evidence led by the prosecution as hearsay. As a party, we salute the Supreme Court for delivering that landmark judgement which represents victory for democracy. We are happy that the judgement has reinforced our expressed belief that the Senate President is innocent of all the trump up charges. You will recall that when the case began at the Code of Conduct Tribunal on September 22, 2015, I addressed press conference to alert the people of Kwara State and indeed, Nigerians that the case was politically-motivated. It was a clear case of political witch-hunting. During the 1018 days that the case lasted, we made it a duty to alert the public about the twists and turns. We once raised alarm that desperate politicians have hijacked the Code of Conduct Tribunal. We once said that the case was been remotely-controlled by politicians. At the end of the tortuous legal fireworks of 1018 days, we are satisfied that justice has been delivered on the case. We recall that the torturous political persecution of our leader, Dr. Abubakar Bukola Saraki began because he exercised his constitutionally - guaranteed right to contest for the position of Senate President against the wishes of some political forces in the All Progressives Congress. All manners of extra-judicial strategies and unconstitutional measures were deployed to humiliate, vilify, embarrass and remove the Senate President from office. We thank Almighty Allah for his victory and we congratulate the Senate President for this hard-won victory. Like we have always maintained, no political party ever survived war waged against it self. 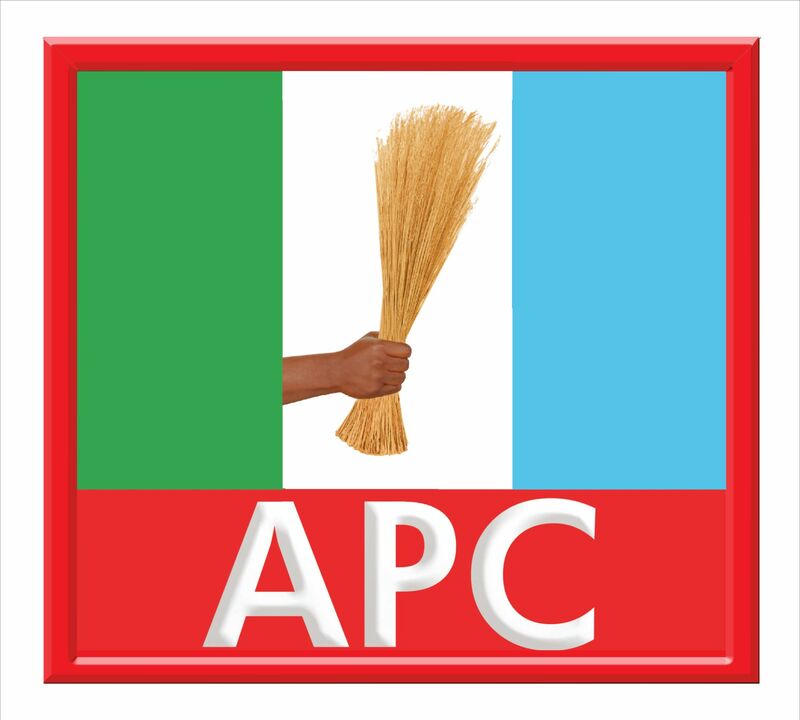 Indeed, It is now clear that the bond of unity and cohesion in the APC has been weakened, damaged, fractured and severed. As a party, we extend gratitude to Distinguished Senators of the Federal Republic of Nigeria, Honourable members of the Federal House of Representatives and the entire institution of the National Assembly for standing firmly with the Senate President. We also commend all Nigerians who are lovers of democracy and believers of rule of law for standing on the side of rule of law and democracy during the political persecution period. Particularly, we salute our political structure, all members of APC in Kwara State and Nigeria as a hole for keeping fate with the Senate President. May Allah continue to stand by you. Finally, we wish to reiterate and categorically declare our unconditional loyalty to the leadership of the Senate President, Dr. Abubakar Bukola Saraki, CON. Come rain, come sun, we will continue to stand by the Senate President.